Baker Dill (MATTHEW MCCONAUGHEY) is a fishing boat captain who leads tours off of the tranquil enclave of Plymouth Island. 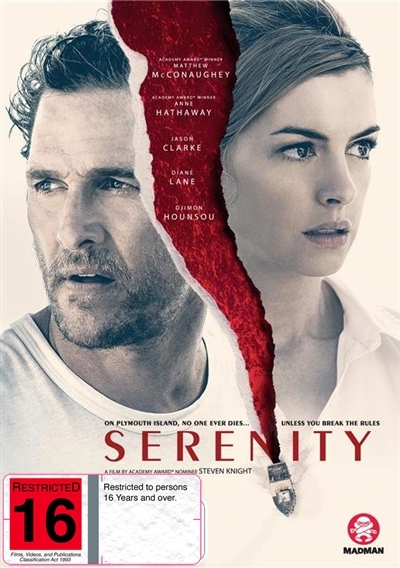 His peaceful life is soon shattered when his ex-wife Karen (ANNE HATHAWAY) tracks him down. Desperate for help, Karen begs Baker to save her - and their youn... read full description below. A Modern Day Film Noir/Thriller classic!